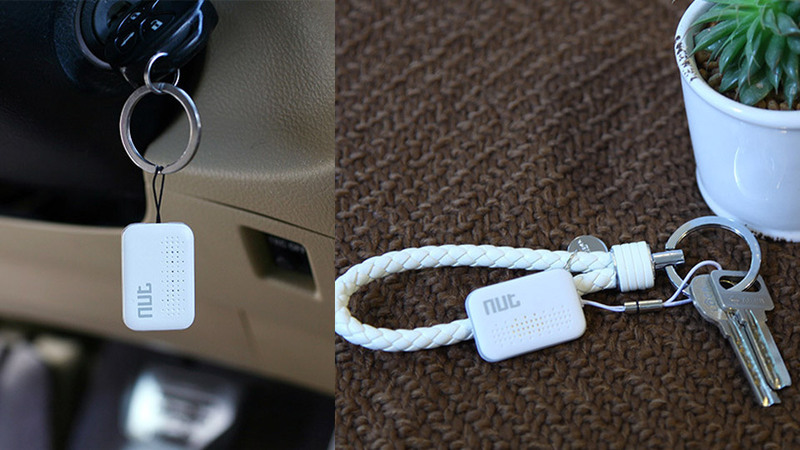 Never lose your keys, bag or other portable items again. 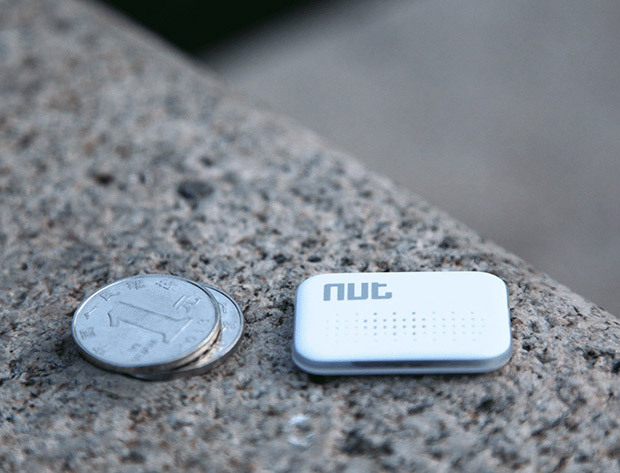 These tiny Bluetooth gadgets work with your iOS or Android devices to keep track of your stuff. You’ll be alerted if you accidentally leave an item behind, and can easily track down an items last known whereabouts.